Back in the day, when the 20th century first began, people were a lot more innocent and trusting than they are these days. When something terrible happened, people believed what authorities, and the government, told them. 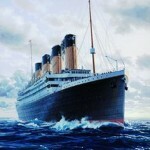 One of the biggest disasters that happened when the new century began, was the sinking of the RMS Titanic. The disaster was so horrible, that people literally did not know how to handle the news. It was reported all around the world, that the biggest ship in the world had struck an iceberg, and people believed it and were devastated. 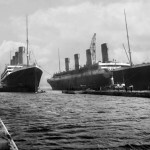 However, as time went on, people who have studied the life and death of the Titanic have come to their own various conclusions as to what happened that night, and some people even think there was a conspiracy behind it. 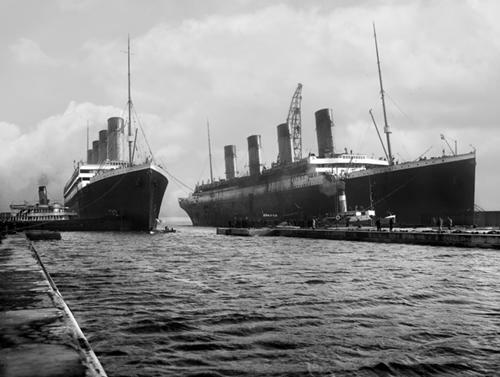 Here are six Titanic conspiracy theories that are very unusual, but some people actually believe caused one of the biggest disasters at sea ever. 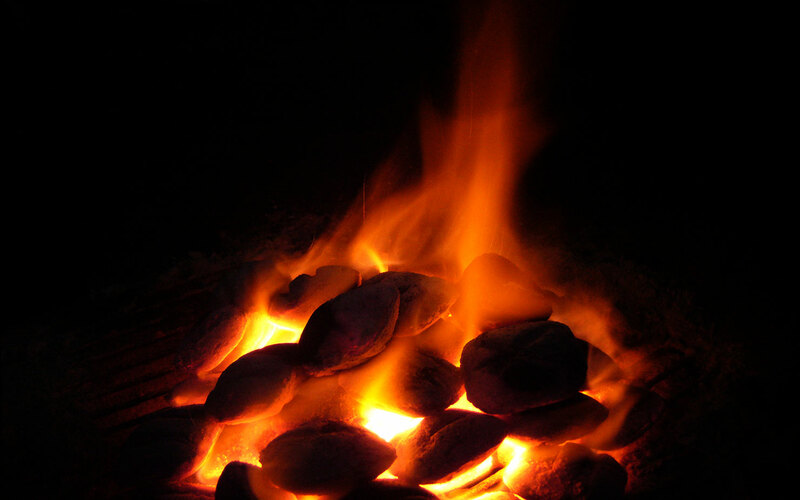 Any time there is a large amount of coal involved, something called spontaneous combustion can occur. 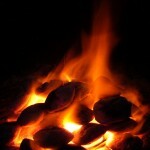 With this phenomenon, coal, or sometimes grain, can spark and caused either a massive explosion, or a dangerous fire. 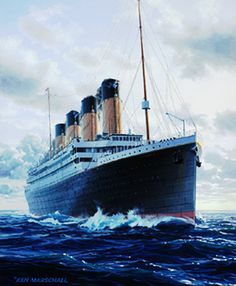 There is some actual fact to this theory, and not many people know that there actually was a fire aboard the Titanic that began about a week to ten days before she set sail. The fire was located in Boiler Room 6 was kept under control by a team of firemen. 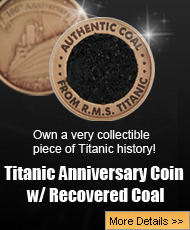 However, in the conspiracy theory, this boiler room fire was out of control, and it eventually lead to a catastrophic explosion that caused the Titanic to steer out of control and right into the iceberg. What makes this theory a conspiracy is the fact that everyone knew about this fire down below the waterline including Captain Smith, J. Bruce Ismay, and JP Morgan, the owner of the International Mercantile Marine. JP Morgan simply thought the ship could make it to New York, and once the passengers were gone, the fire could be put out at that time. In 1911, the RMS Olympic was involved in a serious crash with the HMS Hawke, which was a British Royal Navy cruiser. The accident was quite serious, and although no one died, both ships had quite a bit of damage. When the matter went before an inquiry, the Olympic was labeled the responsible party, and had to pay for repairs to the Hawke. The collision with the Navy ship damaged Olympic in a way that caused her to have a permanent list to port. Captain Smith was in command of the ship when it hit the Hawke, and because the accident was blamed on White Star, the insurance would not cover the cost of the repairs to Olympic. The financial implications put the White Star Line on the brink of bankruptcy, and an idea was presented that would save the company. J Bruce Ismay came up with the idea to switch the two sister ships, and his plan involved purposefully sinking the damaged Olympic so the insurance money could be collected. A small ship, the Californian would be close by to rescue everyone, and take them to New York as planned. Captain Smith was asked to help sink the Olympic , and he would retire with a large sum of money. However, the night of the disaster, there were some issues, and things did not go according to plan. The Californian did not come to the aid of the foundering ship as planned, and over 1500 people died in a insurance scam gone array. While the supposed Olympic still sank, the loss of life was not something the White Star Line or J. Bruce Ismay was expecting. Conspiracy theories are created to explain the truth behind a horrible disaster. These are two of the six theories that will be explored to try and explain the sinking of the RMS Titanic, and no matter how far-fetched they seem, there is a small grain of truth to them all. People back in 1912 wanted an explanation for such a horrible disaster that it changed the world forever, and these are just six of the most interesting, but there are plenty more to try and explain why a beautiful ship crashed, and over 1500 people died one cold April night over 100 years ago.